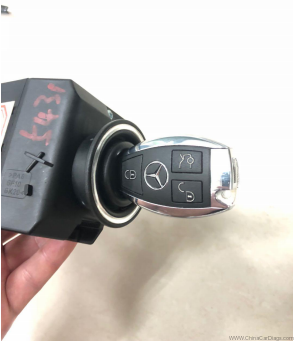 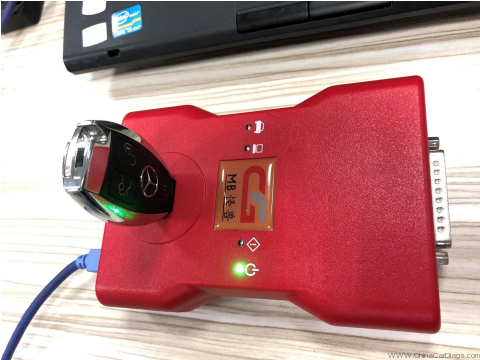 Connect the equipment, the OBD connects the vehicle, opens the door, and keeps the vehicle voltage stable (12V). 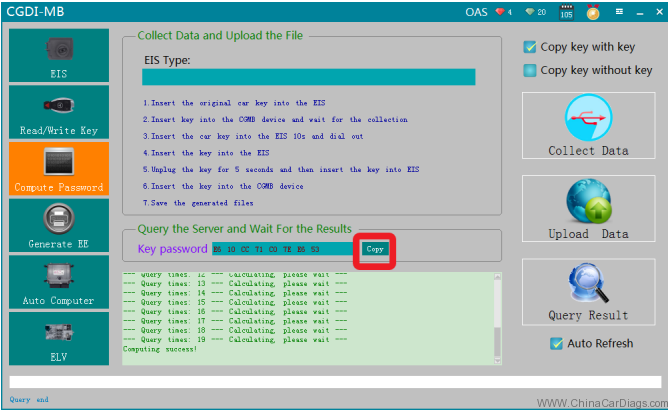 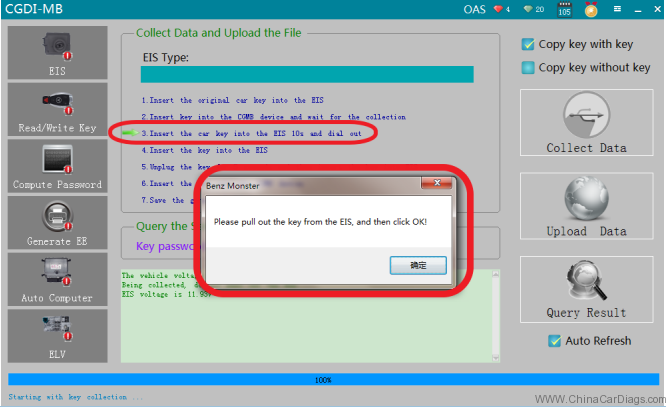 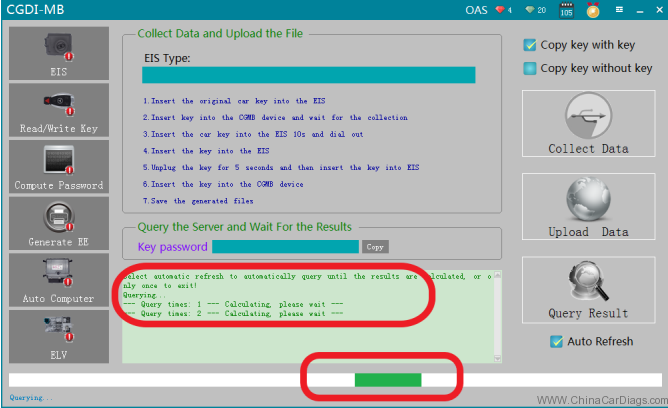 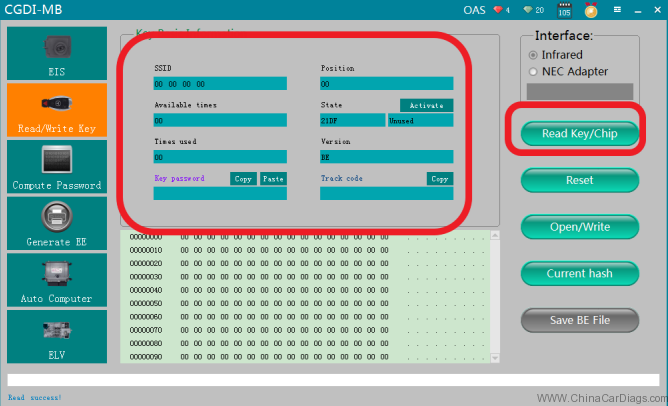 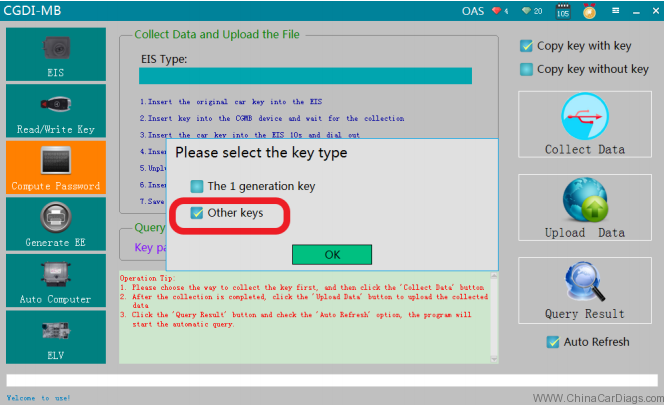 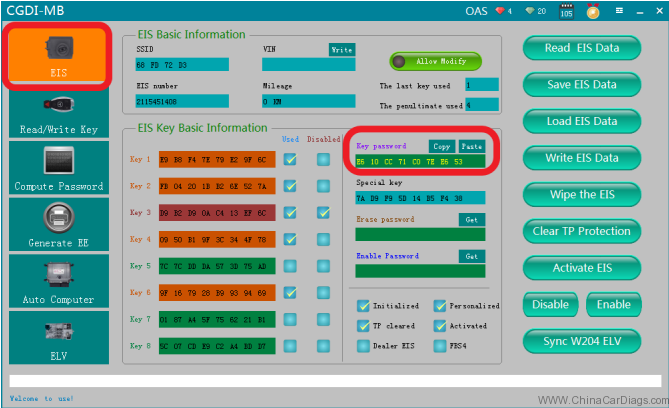 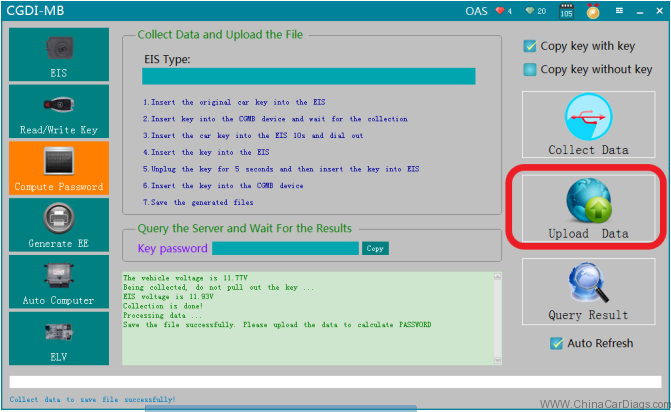 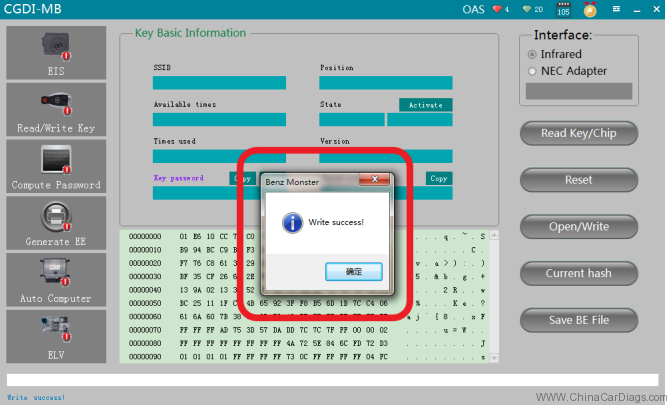 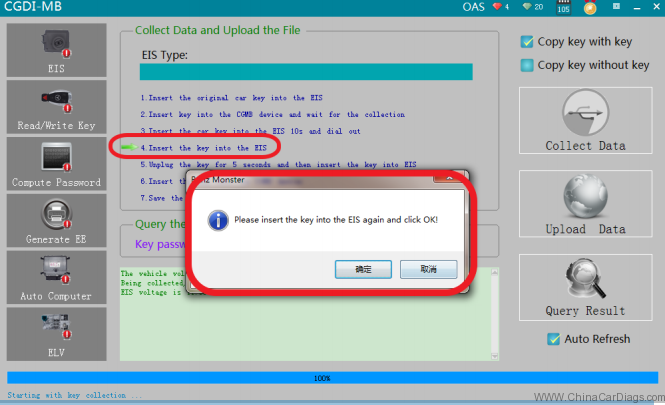 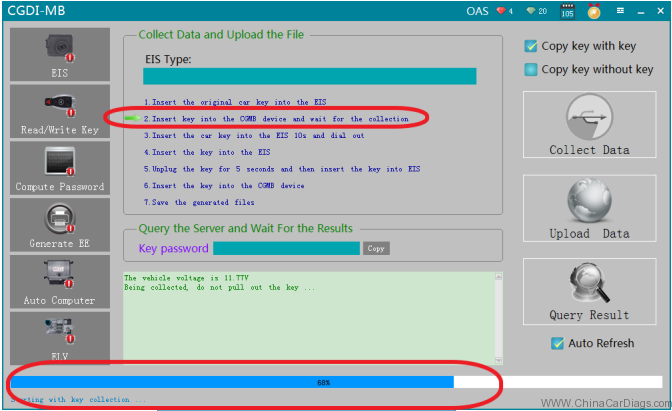 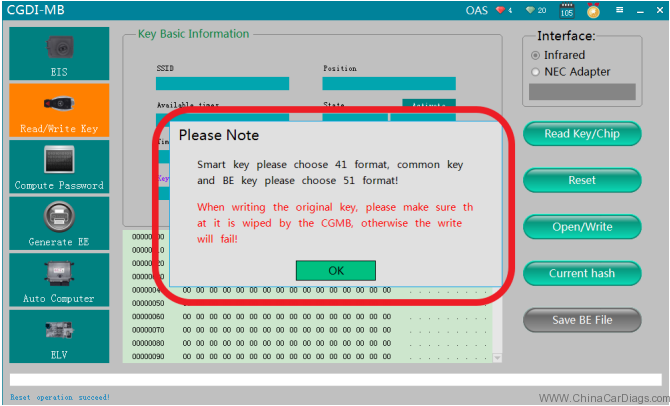 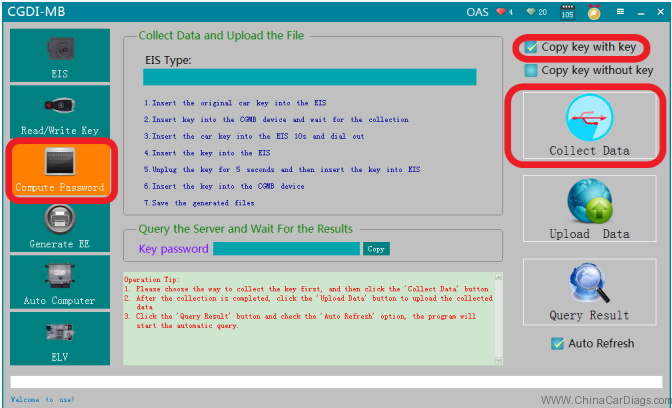 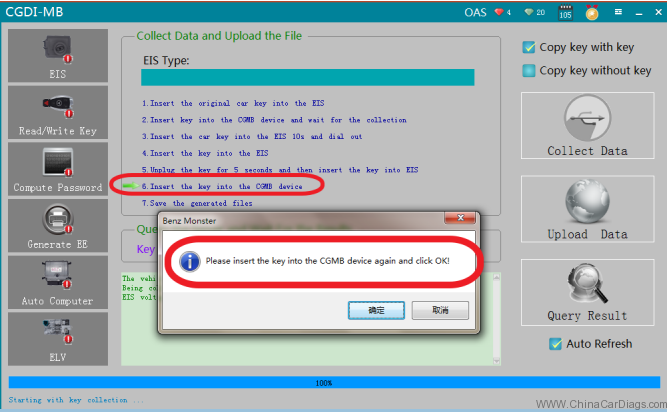 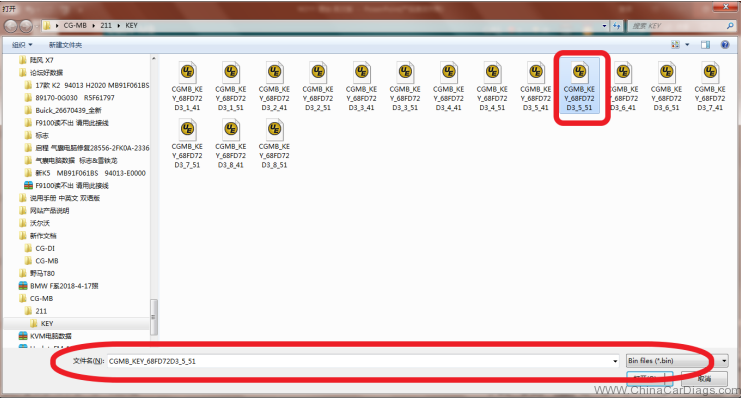 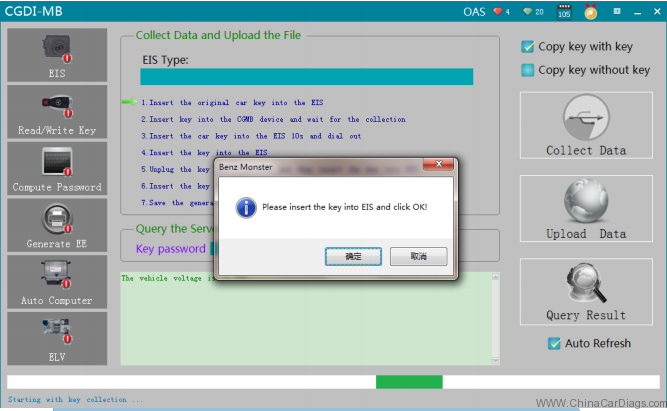 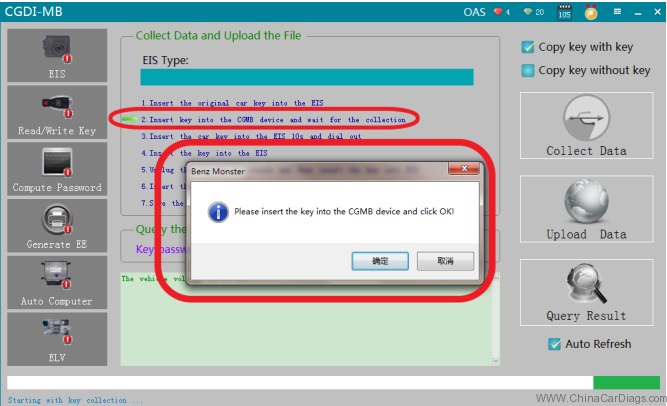 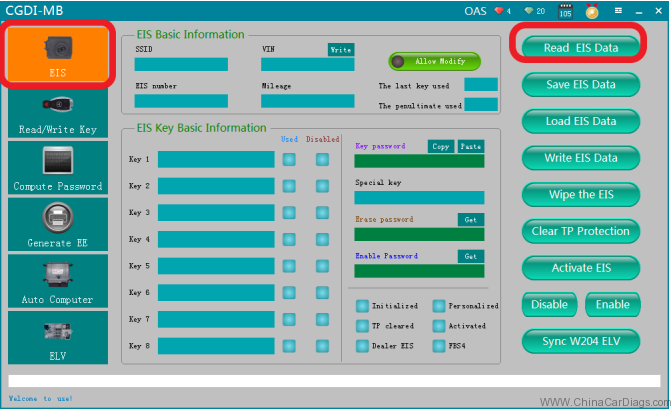 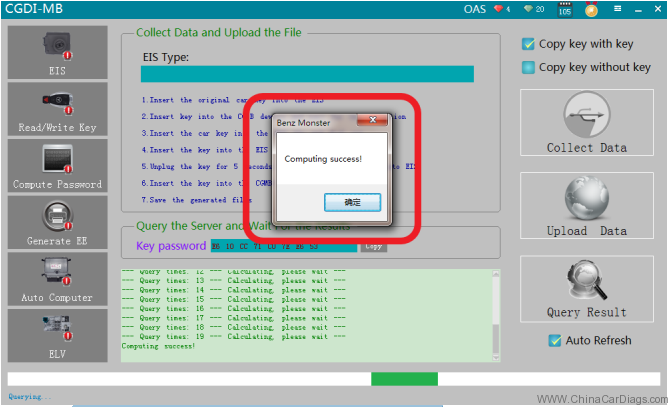 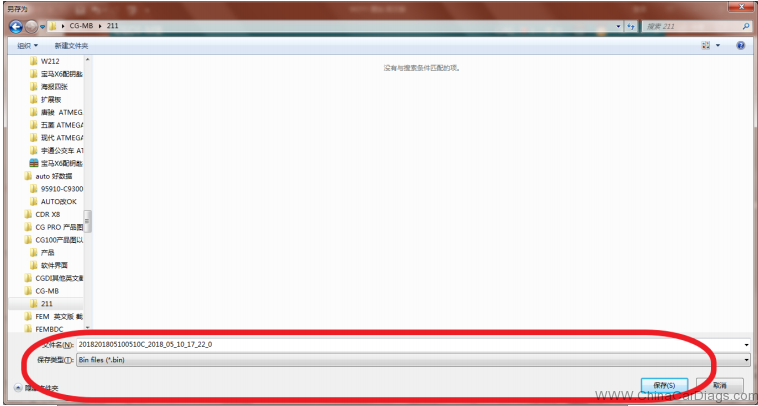 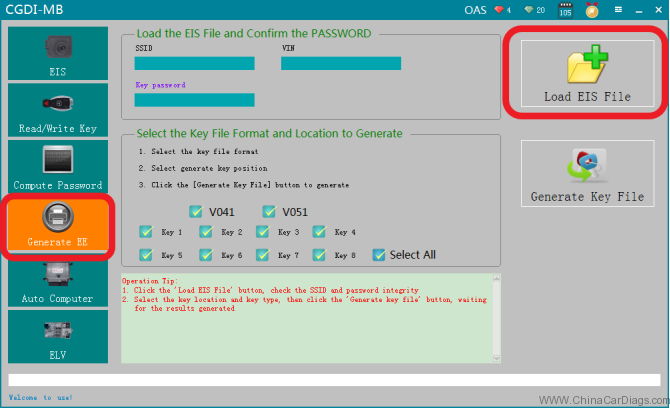 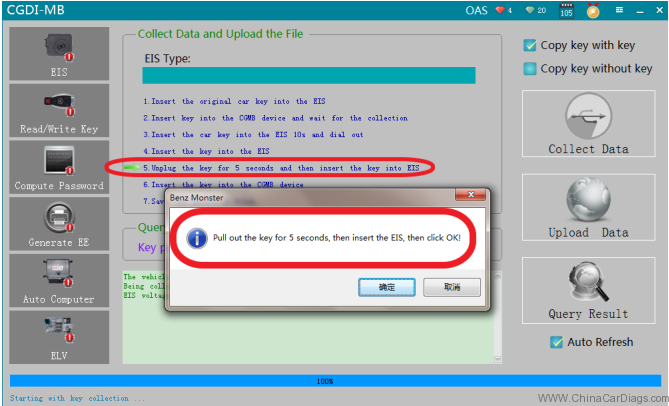 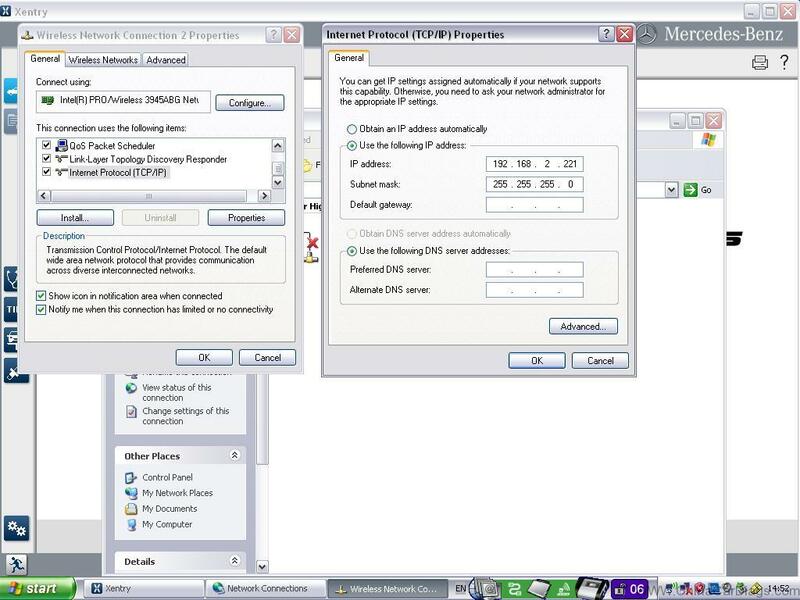 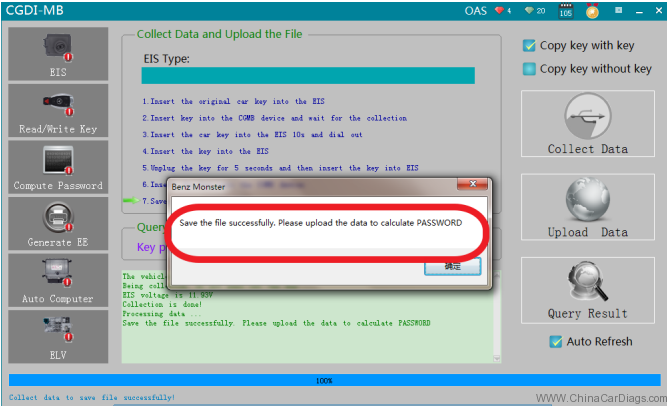 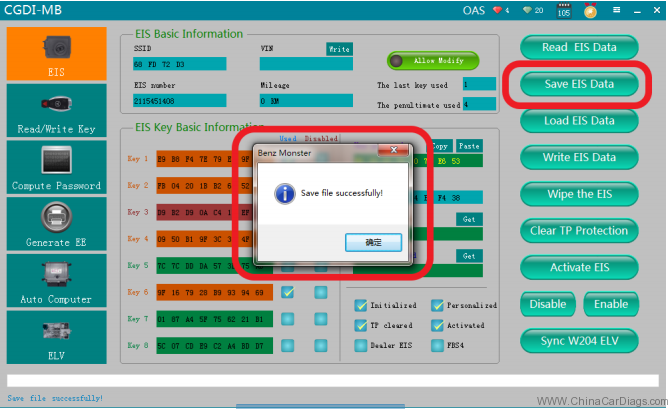 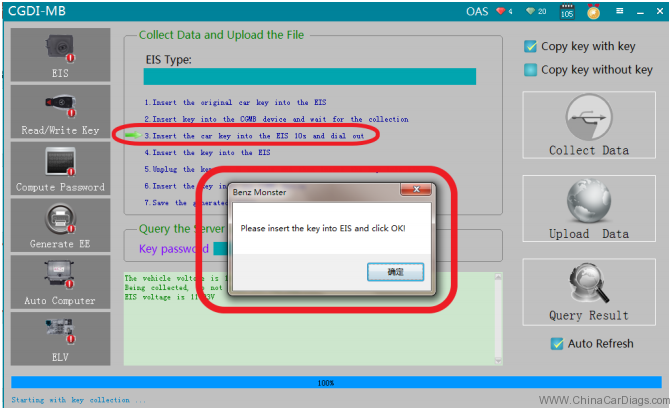 35.Read EIS again, the key position prompt has been used, the combination can be activated, the match is successful! 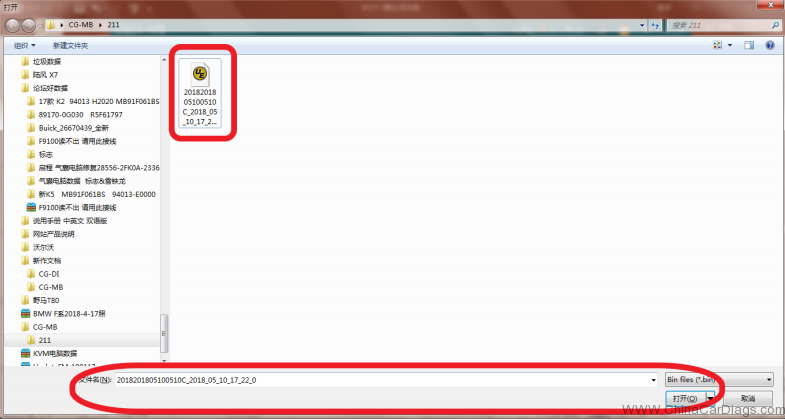 09.2018 DAS Update: Fault (1.2)-2.503.9901 – Solved! 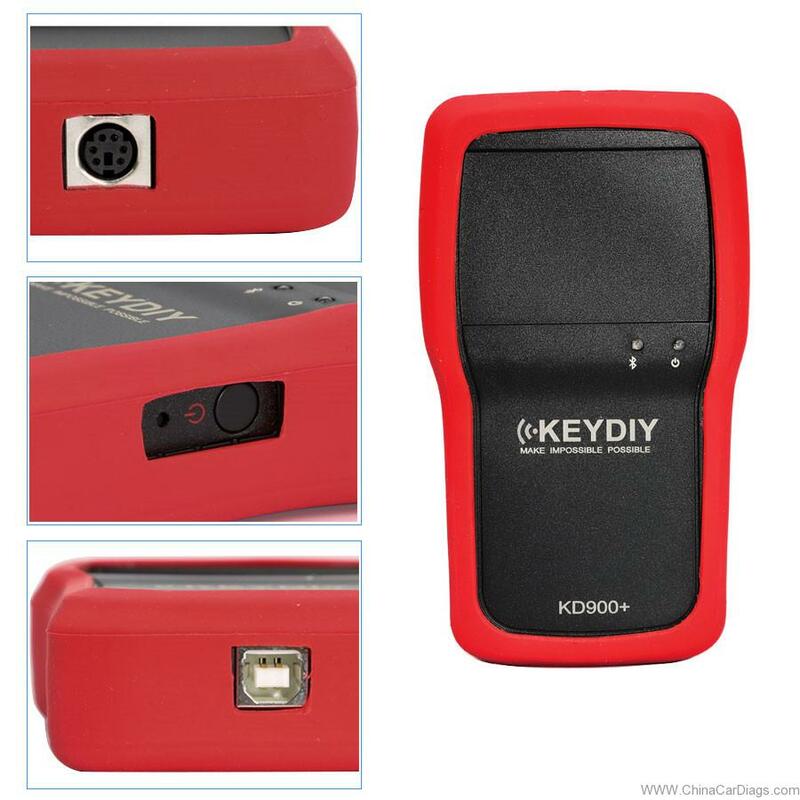 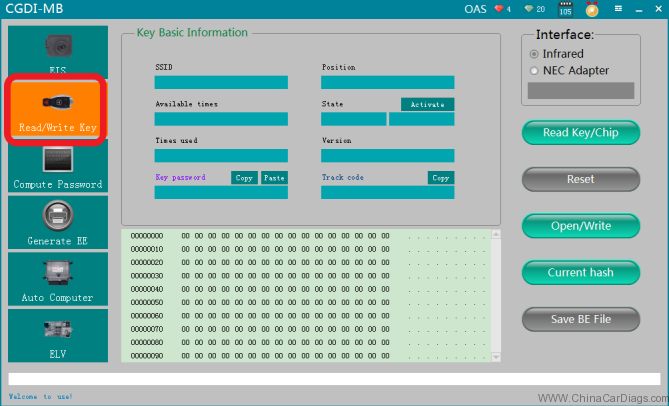 KEYDIY KD900: How to know which remote for a specific vehicle?